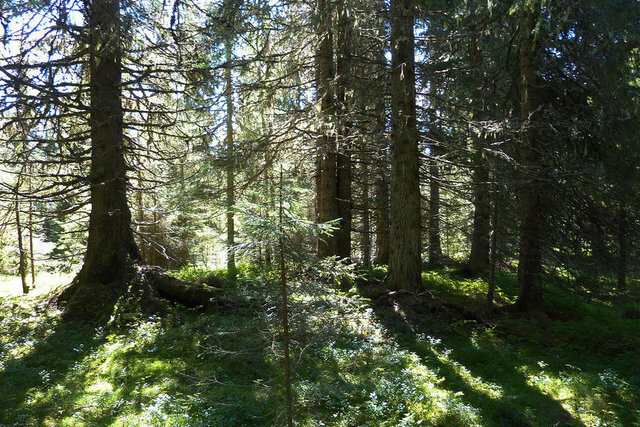 Forest property consisting of a continuous parcel totaling approximately 950 Ha land area , 50 minutes drive north of Ostersund . The property is very unique and the entire forest of 31 000 m3 is harvestable . It is a magical forest with very good hunting. The old forest where almost the entire timber is over 100 years old, has never been harvested, this is very unique for a property of this size.